GPS tracking systems are normally used for monitoring employees, fugitives, and vehicles, but recently, the tracking technology has also been used for GPS animal tracking. Whether it’s a pet dog, cat, practically almost every other animal found in the planet. With this, some may say that GPS technology is not as good as before. But with the deviation from vehicle monitoring to GPS animal tracking, people may ask, has the use of GPS tracking technology gone out of control? Researchers have effectively applied the GPS technology in the study of the movements of blue sheep, mating methods of turtles, and migration order of sunfish and the likes. There is a vast amount of information one can get from data gathering using GPS animal tracking. Without the GPS device, scientists may not be able to obtain data as efficiently. Many people may have no trouble understanding the scientific application of GPS in tracking animals because of its purpose, it’s the unusual animal GPS tracking application that has caused some reaction. If you search online about GPS animal tracking, you will be surprised with the amount of results you’ll get. 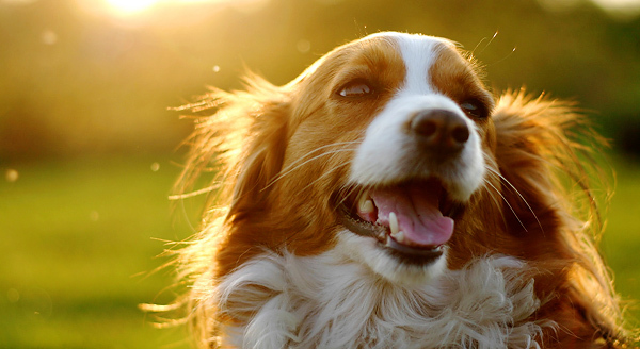 It only shows that GPS pet monitoring is the newest trend these days among pet lovers. It’s perfectly reasonable for pet owners to utilize GPS technology in keeping their beloved furry companion safe. If pet owners lose their dog while their pet is wearing a GPS tracker, the device will provide the exact location of the dog’s whereabouts. All they have to do is log in to a Web site, and there, the details will be shown on the map. 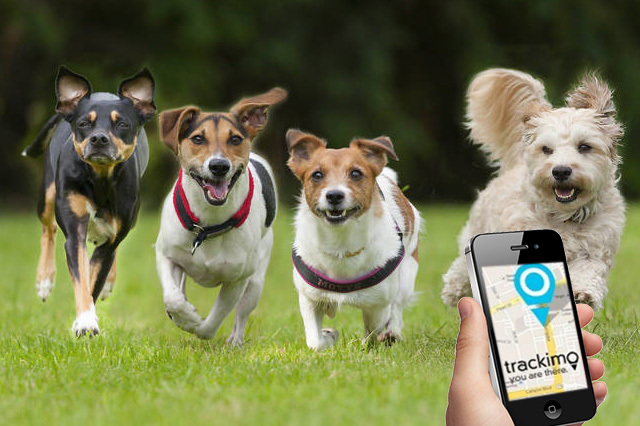 GPS animal tracking device such as Trackimo is the answer to the pet owners’ problems concerning their pets wandering off and getting lost as this helps them determine their location and recover them in the shortest time possible. Whether the GPS tracking is used for tracking pets or following animals for research purposes, what matters is that the GPS technology is effective and efficient tool in every application. We can’t discount the fact that GPS tracking system has been beneficial to many areas. In your opinion, has GPS monitoring technology been overused or is there still a space left for other uses? Or visit our 3G GPS pet tracking page to learn more.